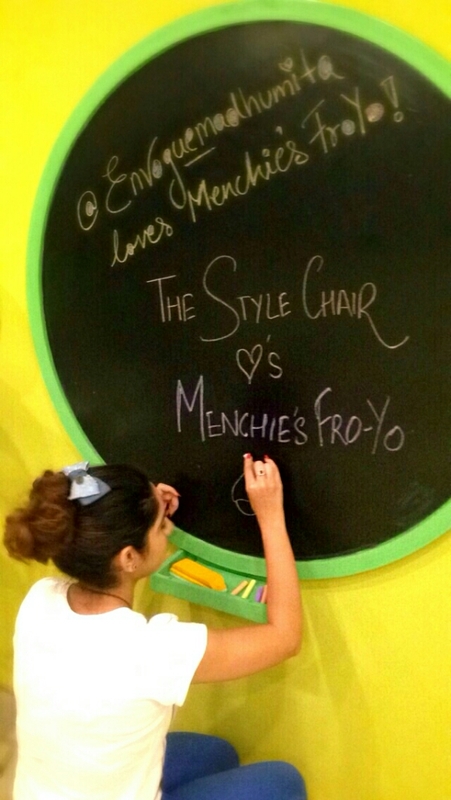 Wanted to share my recent, most fun & yummilicious tasting experience at the newly opened Menchie’s Frozen Yogurt destination in Pune. 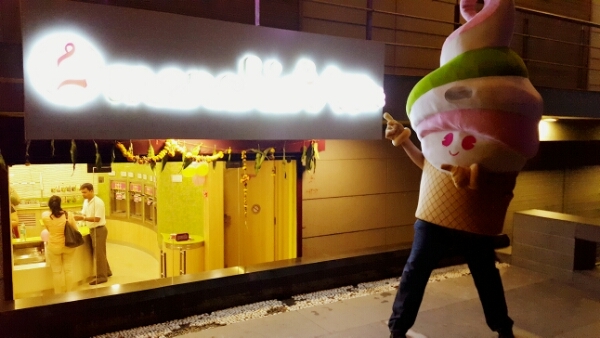 Menchie’s is California’s premium frozen yogurt brand, world-leader of ensuring best-in-class products and is the ambassador of frozen yogurt quality worldwide. 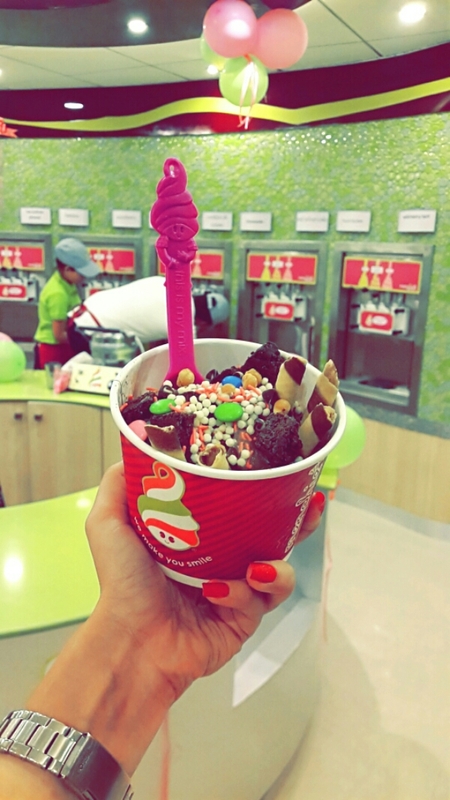 Menchie’s has been a favourite of celebrities such as Justin Beiber, Miley Cyrus, Ben Affleck, Taylor Swift, Jennifer Garner and many more. 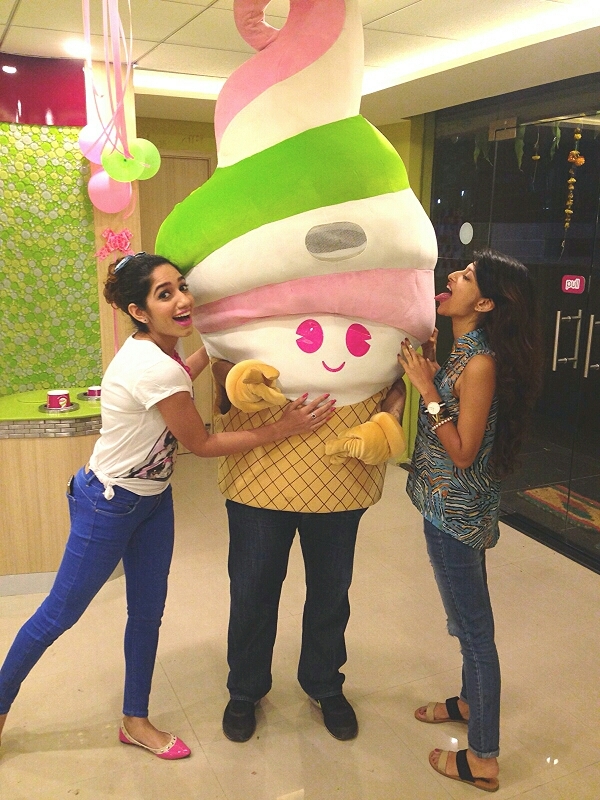 The unique in-store experience, all designed to make people smile, is what makes Menchie’s what it is today. 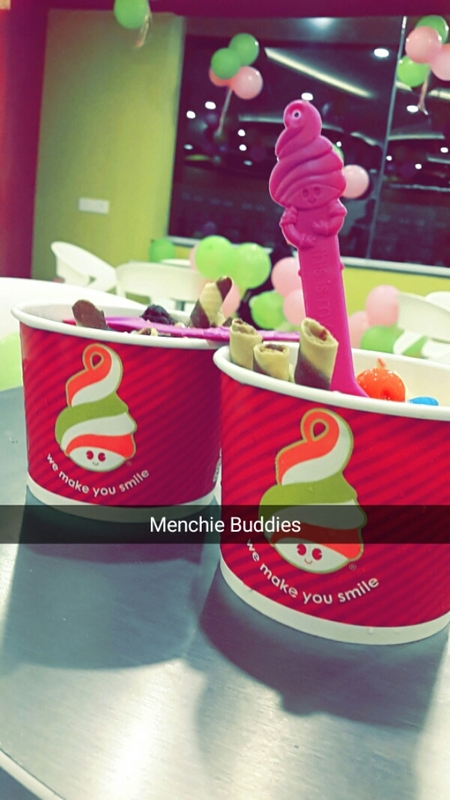 In Pune, Menchie’s will offer best-in-class products, exceptional customer service and a family-friendly experience that ensures happiness in every cup. Guests can unleash their creativity by mixing and matching their favorite yogurt flavors with over 70 rotating toppings to create endless combinations. 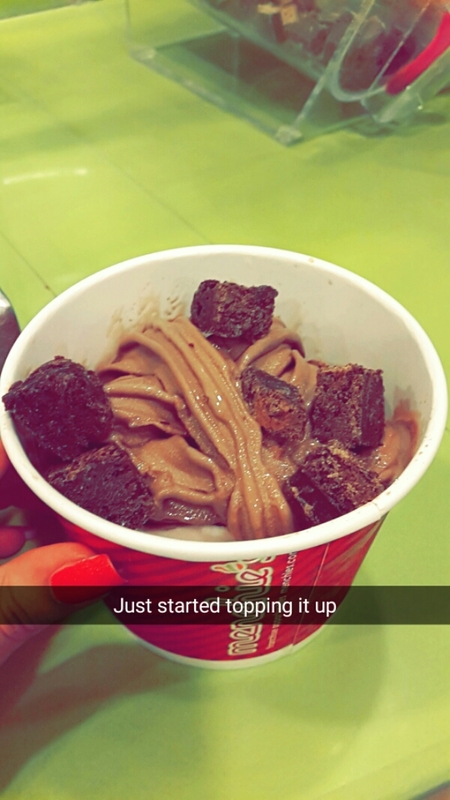 What I really liked about Menchie’s Pune? 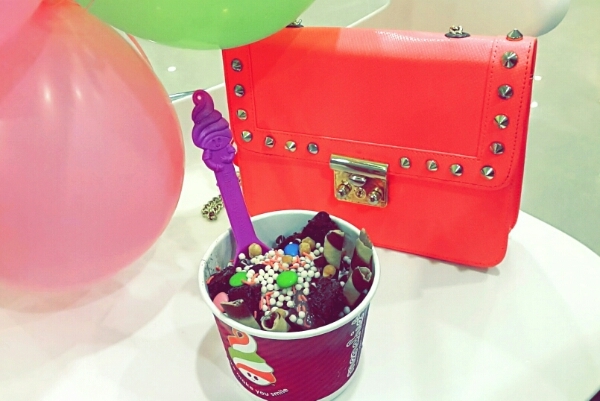 I loved how spacious the whole Menchie’s outlet was! They even hold birthday parties for kids there, so you can imagine the amount of space they have! There are two standard bowl sizes as far as quantity is concerned but that doesnt mean you literally have to fill it up! 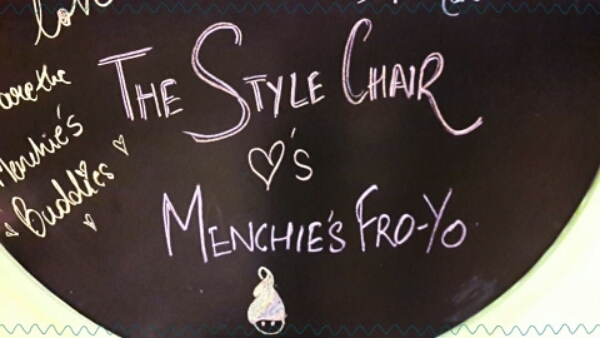 You are the boss & you can take as much Fro-Yo as your heart desires. Also, Menchie’s charges you per gram! So you Can, not only choose the amount of Fro-Yoyou want to consume but also pay for exactly how much you have had! Priced at 1.15 Rupees per gram! 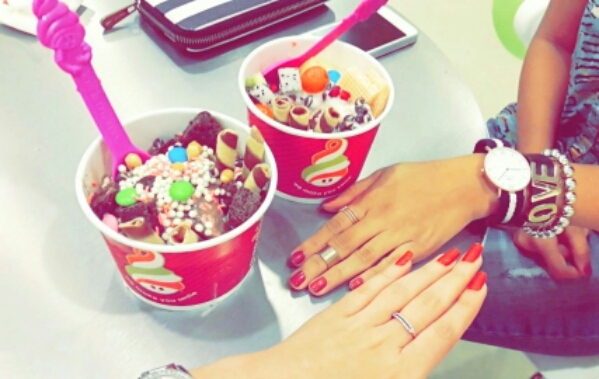 A 100grams of Fro-Yo is just 150 which is pretty good considering we pay 100’s these days just for coffee! Open till late & even Early! What I am waiting for Next? is the Waffle counter at Menchie’s & also Breakfast servings that they shall start soon too! Previous PostHaute Hippie| Wooplr’s Fashion Collection Next PostSTYLE ICON 2015: Super Stardom is Calling!